NEW YORK -- Imagine a world where a heart can be saved and a life changed for the better without open surgery: No staples or stitches, no huge scars, and a patient who can go home within a couple of days ready to resume their life. It's happening now- thanks to one of the most promising new procedures, called TAVR. With Transcatheter Aortic Valve Replacement, doctors need no more than a small incision to send a device to the heart valve, saving many patients with severe narrowing of the aortic valve. Once the device is placed and doing its work, the only outward sign is a small puncture mark that doctors can cover with an adhesive strip. 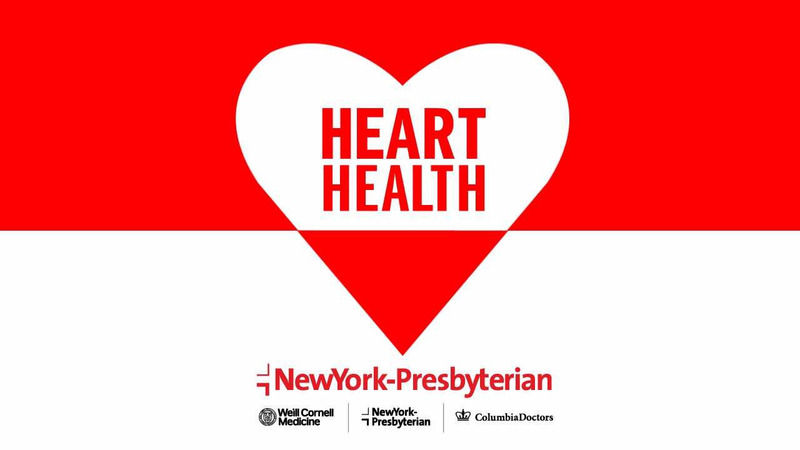 Cardiac experts at NewYork-Presbyterian Hospital helped pioneer and test TAVR. Learn more about it in the video below.